Simply open a new consumer Gold Checking Package and complete recurring direct deposits totaling at least $1,500 or more within 60 days of account opening to earn the $300 bonus.1 The bonus is just the beginning. To be offer-eligible, you must apply from this page, or call the number below and apply by phone. Protecting you is our top priority, and our advanced encryption technology ensures that your information stays safe. You can trust U.S. Bank to provide the highest levels of security, encryption and firewalls. Our Online Risk-Free Guarantee protects you if there’s ever unauthorized use of your accounts. U.S. Bank named a 2017 World's Most Ethical Company® for the third consecutive year. To apply by phone, or if you have questions, give us a call at 800.959.3690. This offer is valid in Washington D.C. and limited surrounding areas in Maryland, Virginia, West Virginia and Pennsylvania and is not transferable. A minimum deposit of $25 is required to open a U.S. Bank consumer checking account. 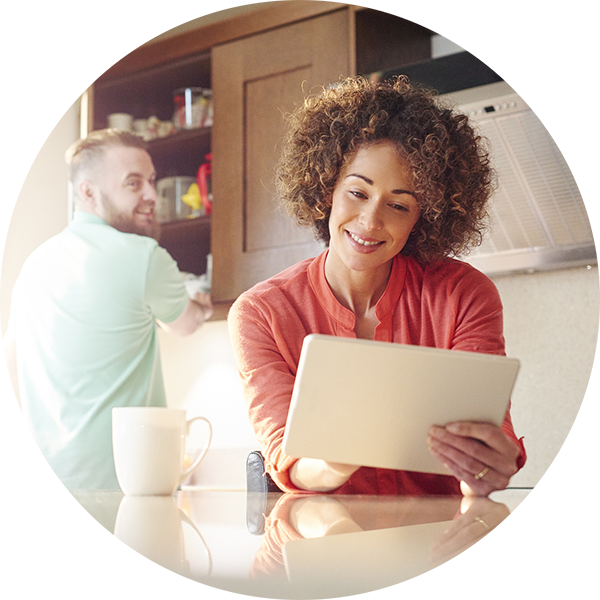 To earn the $300 bonus offer, open a new U.S. Bank consumer Gold Checking Package between and including February 22, 2018 and April 30, 2018. Additionally, you must complete recurring direct deposits totaling at least $1,500 or more within 60 days of account opening. The checking account bonus will be deposited into your new consumer checking account within 60 days of direct deposit verification, as long as your account is open and account balance is positive. Bonus will be reported as interest earned on IRS form 1099-INT and recipient is responsible for any applicable taxes. Offer may not be combined with any other checking account bonus offers. Offer is not valid if you have an existing U.S. Bank consumer checking account, had a U.S. Bank consumer checking account in the last six months, or received other U.S. Bank bonus offers within the past six months. Current U.S. Bank employees are not eligible. Other restrictions may apply. All regular account-opening procedures apply. For a comprehensive list of account pricing, terms and policies see the Consumer Pricing Information brochure and Your Deposit Account Agreement. Send Money with Zelle – Recipients must have an eligible bank account in the United States. Terms and conditions apply. Zelle and the Zelle related marks are wholly owned by Early Warning Services, LLC and are used herein under license. Free Mobile Check Deposit – Free for consumer accounts. Eligibility requirements and restrictions apply. Please refer to the Online and Mobile Financial Services Agreement for more information. U.S. Bank Customer Credit – To receive the U.S. Bank Customer Credit, a U.S. Bank Personal Checking Package must be established prior to final loan approval, or must have an existing first lien mortgage with U.S. Bank. A minimum of $25 is required to open a U.S. Bank Checking Package. For a comprehensive list of account pricing, terms and policies, see the Consumer Pricing Information brochure and Your Deposit Account Agreement. These documents can be obtained by calling U.S. Bank at 800.872.2657. Maximum $1,000 credit - The U.S. Bank Customer Credit is calculated as 0.25% of the loan amount. The maximum customer credit amount is $1,000. For an existing U.S. Bank home mortgage, the maximum refinance customer credit is $300 and may only be applied once per property within a 12 month period. Certain mortgages may not be eligible for stated credits. Offer may not be combined with any other mortgage offers. Loan approval is subject to credit approval and program guidelines. Not all loan programs are available in all states for all loan amounts. Interest rates and program terms are subject to change without notice. No fee at non-U.S. Bank ATMs – Non-U.S. Bank ATM owners will apply a surcharge fee unless they participate in the MoneyPass® Network. To find MoneyPass ATM locations, please visit www.moneypass.com. Gold fee waiver accounts – Qualifying accounts include U.S. Bank Premier Lines, home mortgages, home equity loans and lines of credit, personal purpose loans and activated credit cards. (U.S. Bank Reserve Line of Credit and student loans are excluded.) Loan approval is subject to credit approval and program guidelines. Not all loan programs are available in all states for all loan amounts. Interest rates and program terms are subject to change without notice. Mortgage loans, Home Equity loans and lines of credit, and Credit Cards are offered by U.S. Bank National Association. Accounts may be addressed offer fees. See the Deposit Account Agreement and Consumer Pricing Information for additional disclosures and a list off fees and services applicable to deposit accounts. “World’s Most Ethical Companies” and “Ethisphere” and marks are registered trademarks of Ethisphere LLC.